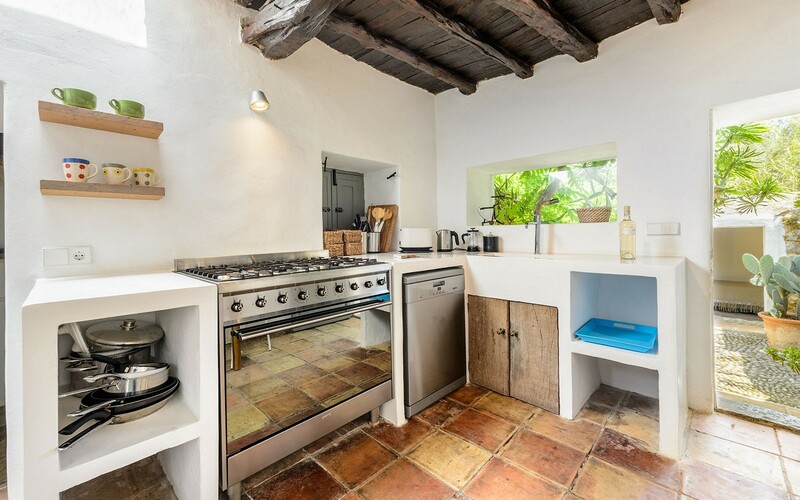 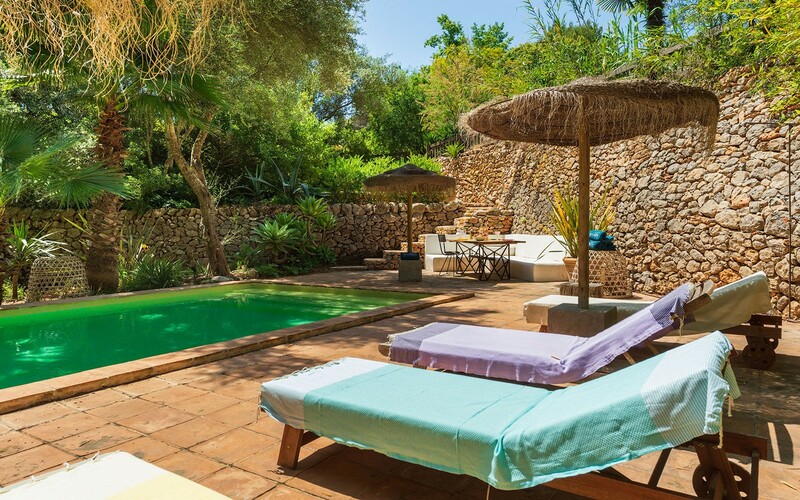 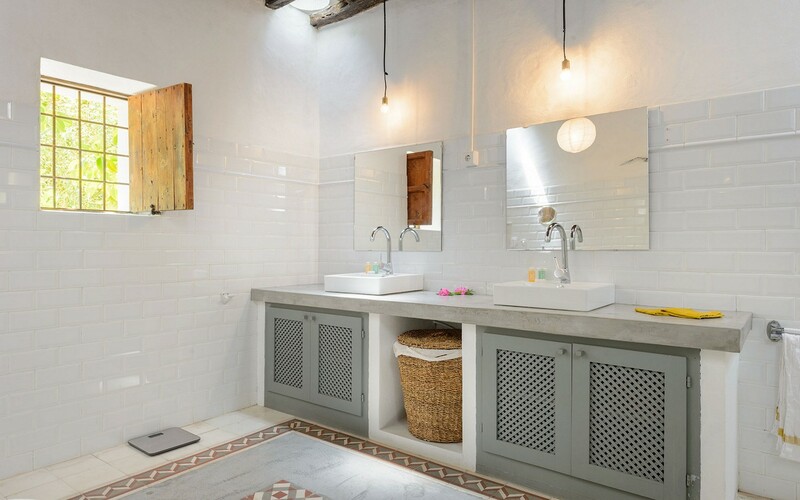 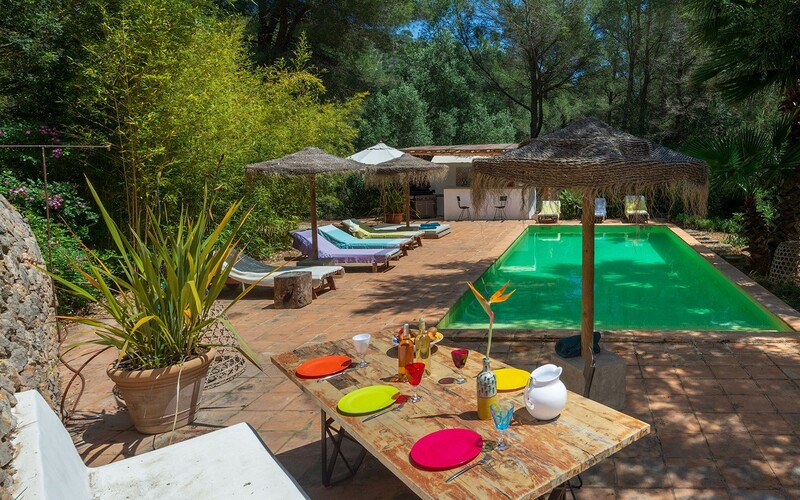 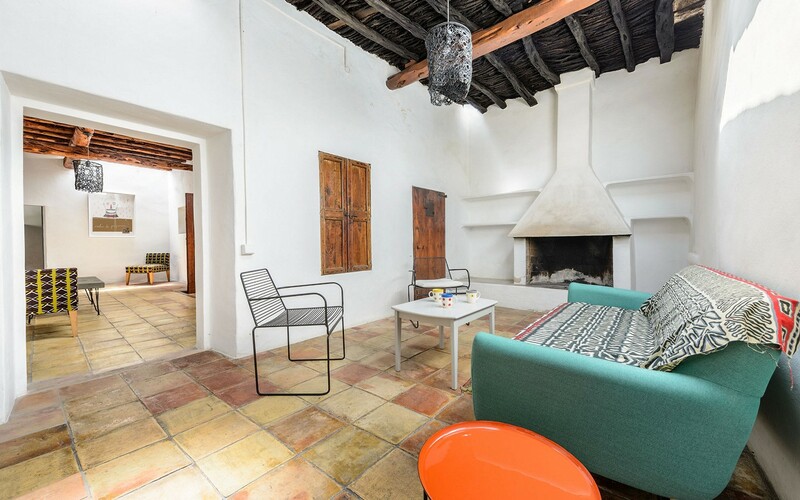 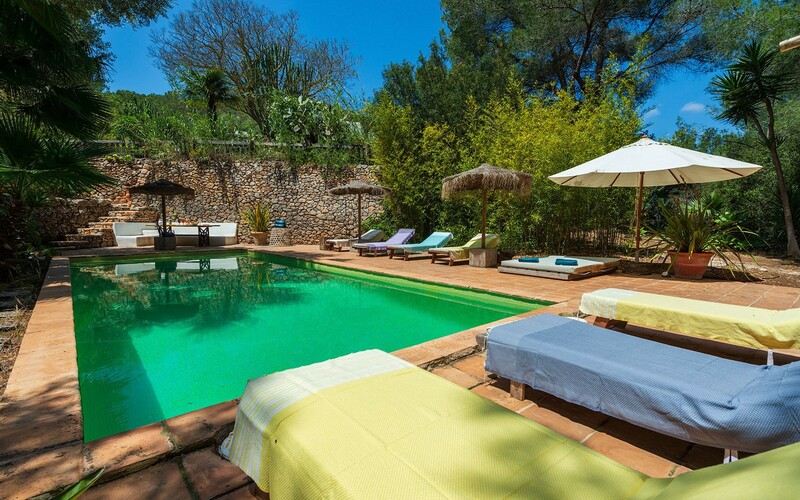 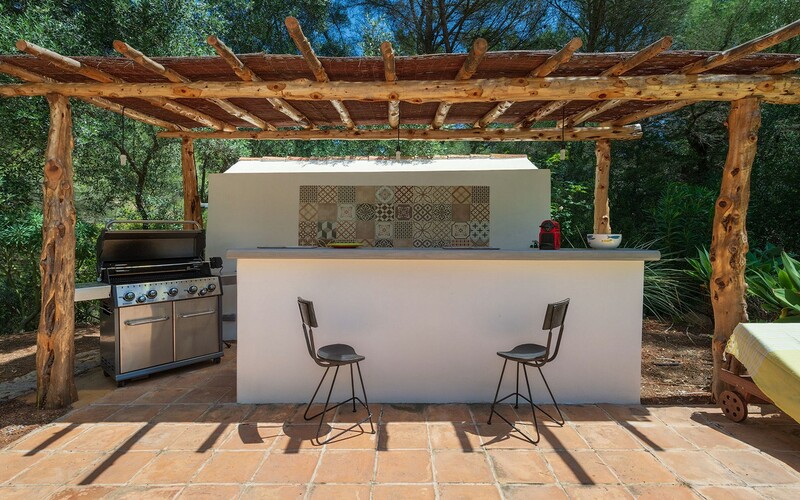 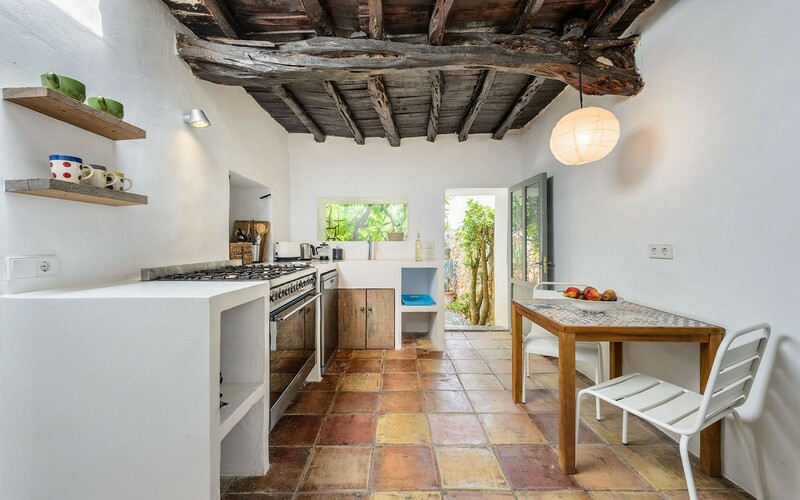 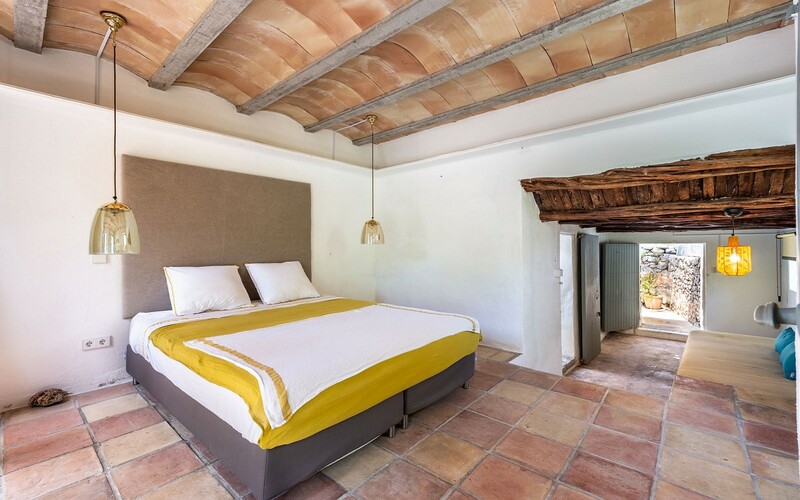 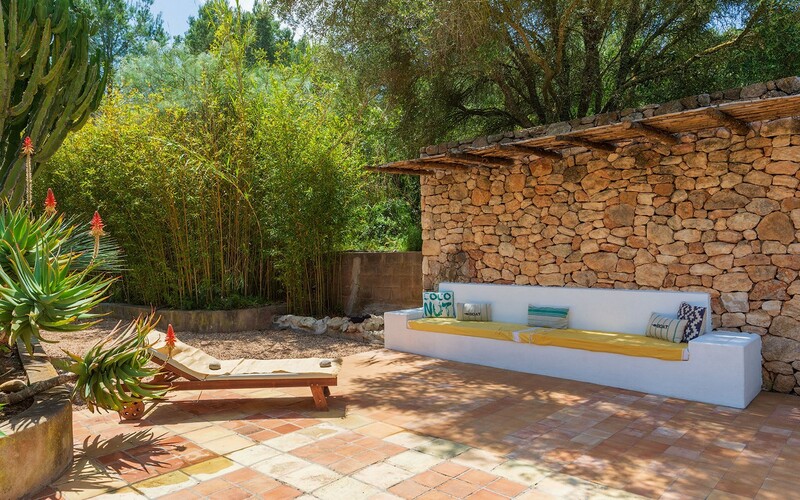 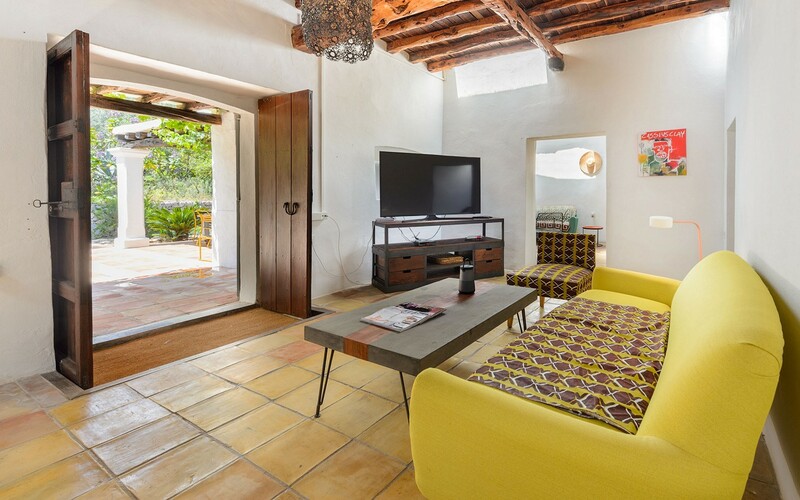 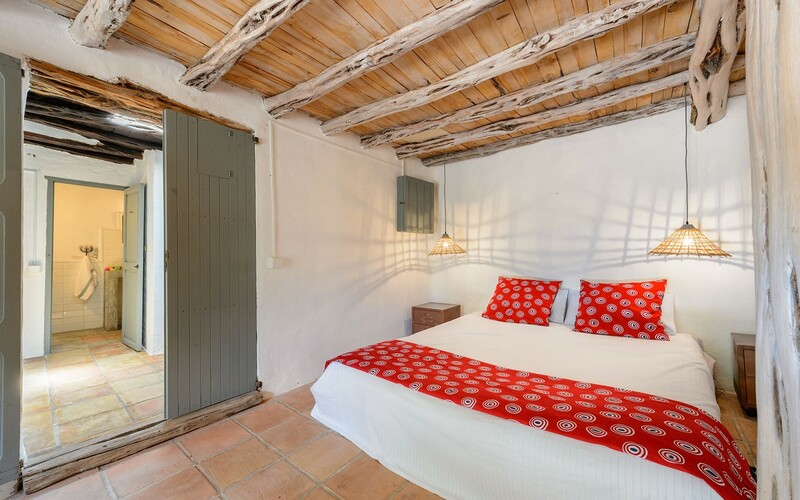 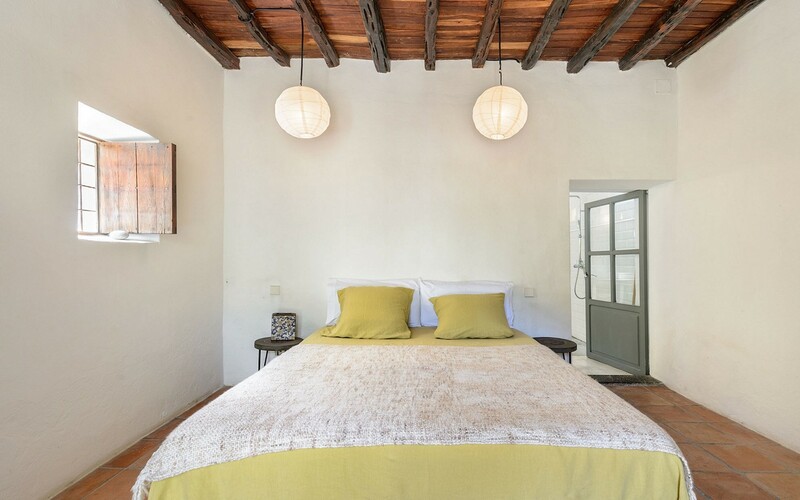 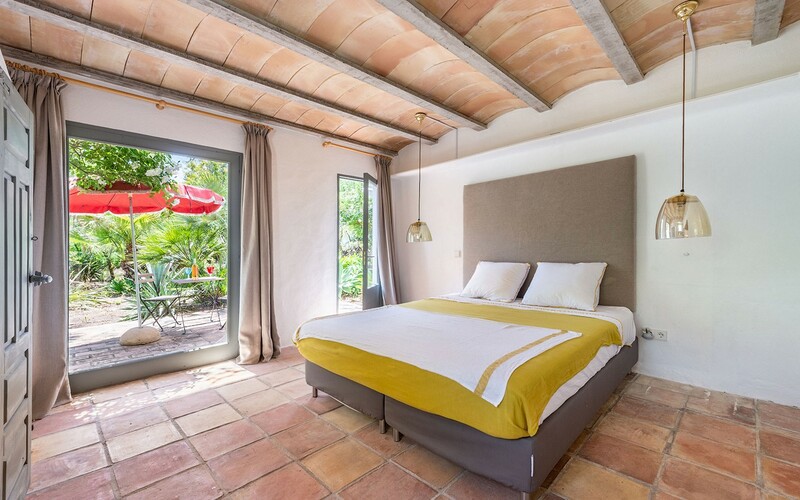 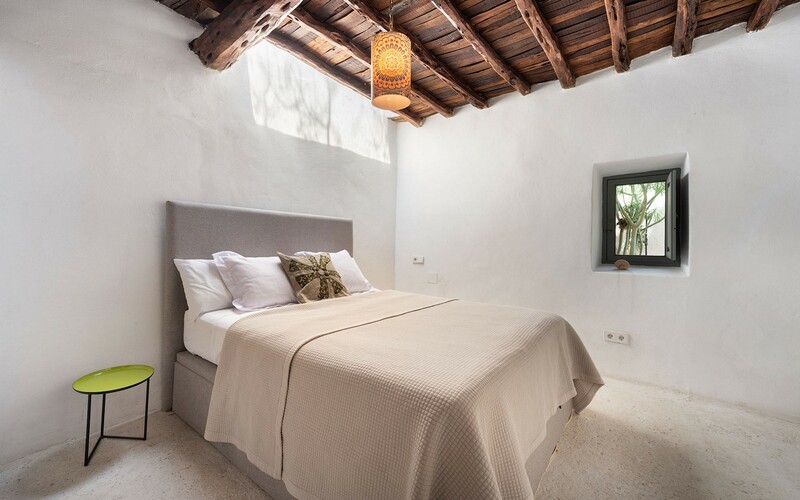 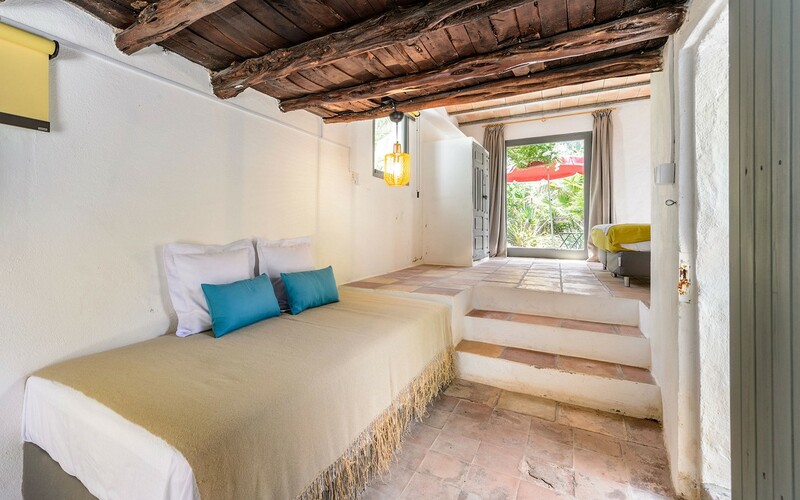 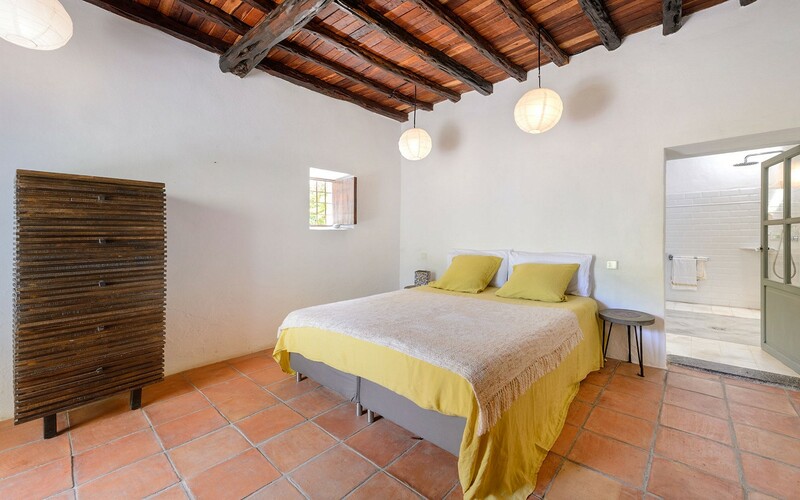 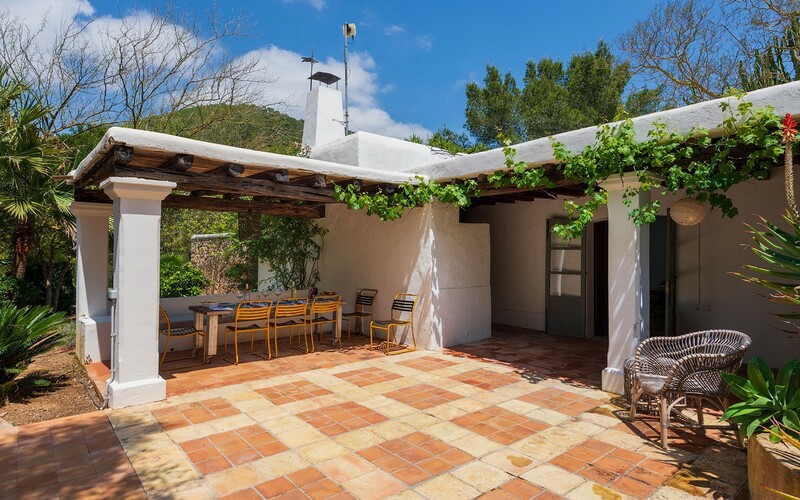 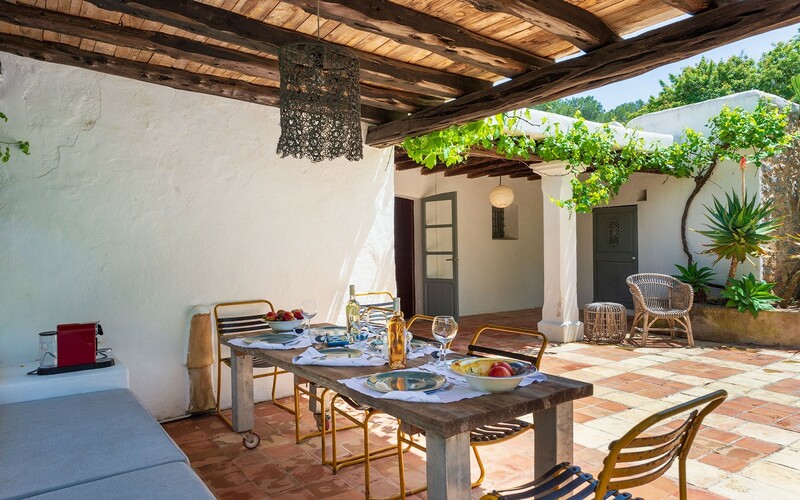 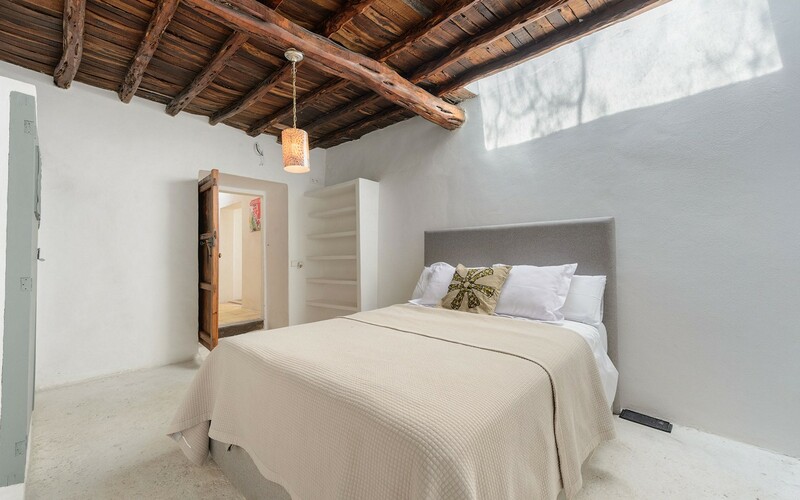 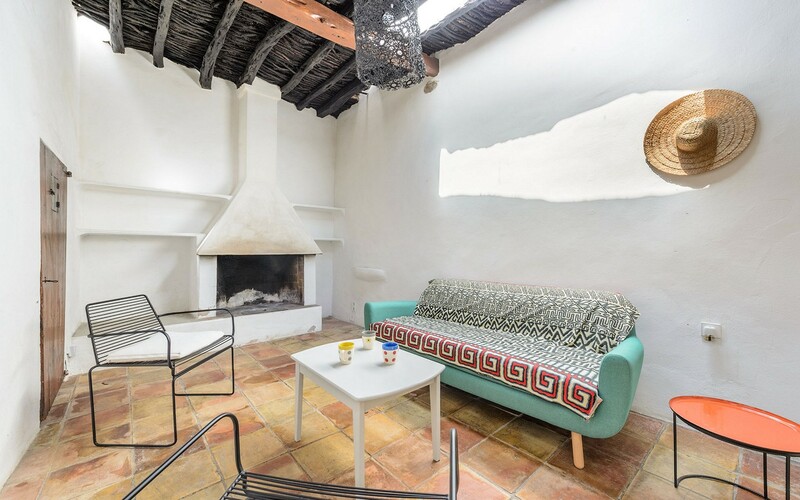 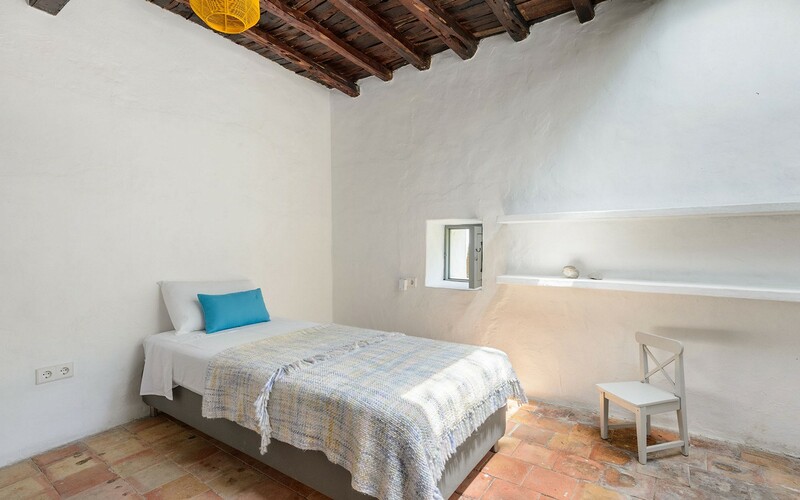 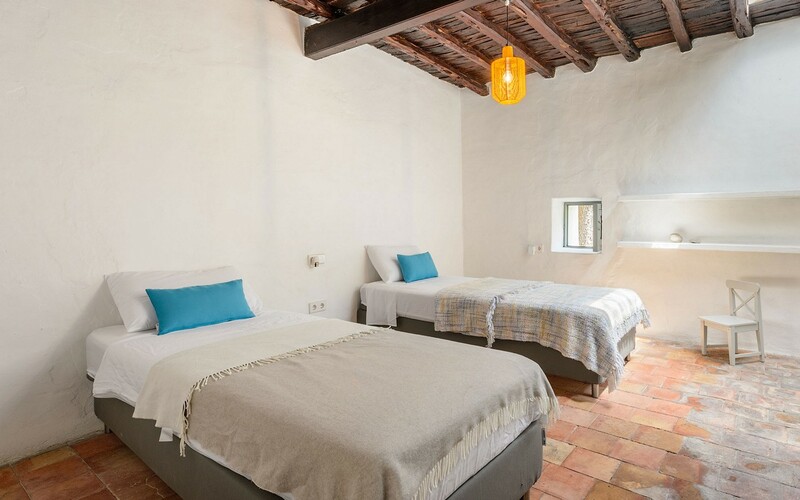 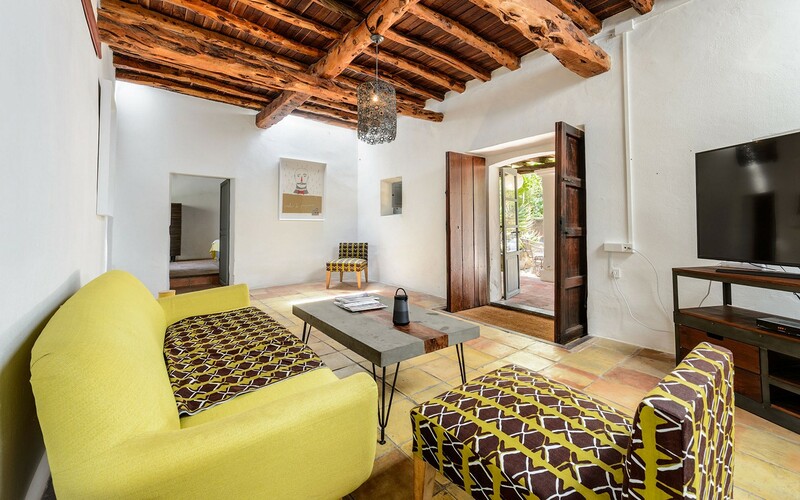 Villa Natura is located between the green and wild nature of Ibiza, just a few minutes drive from its historic center and the lively nightlife of the island. 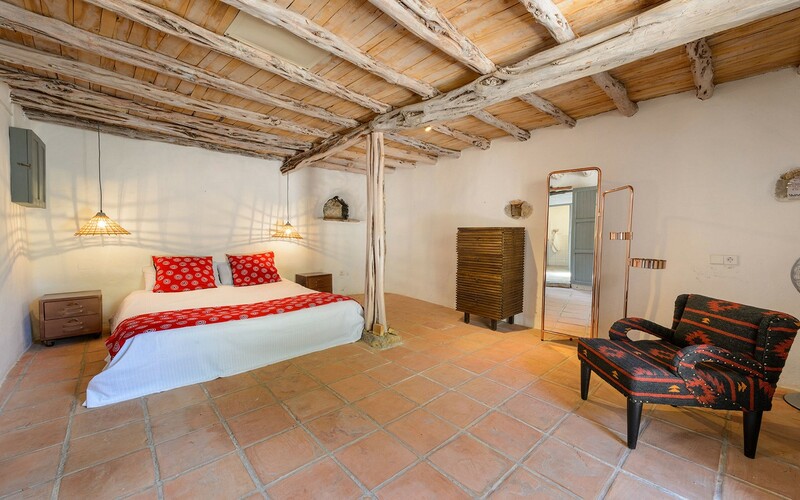 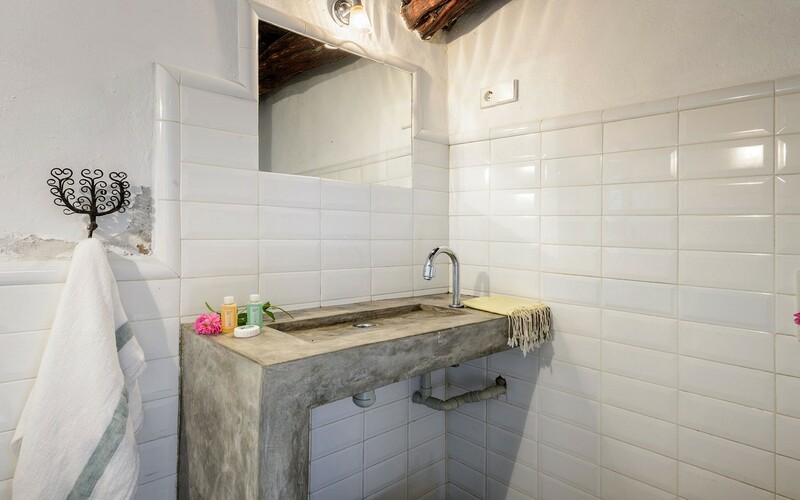 The property is fully equipped with wi-fi and only some bedrooms have air conditioning. 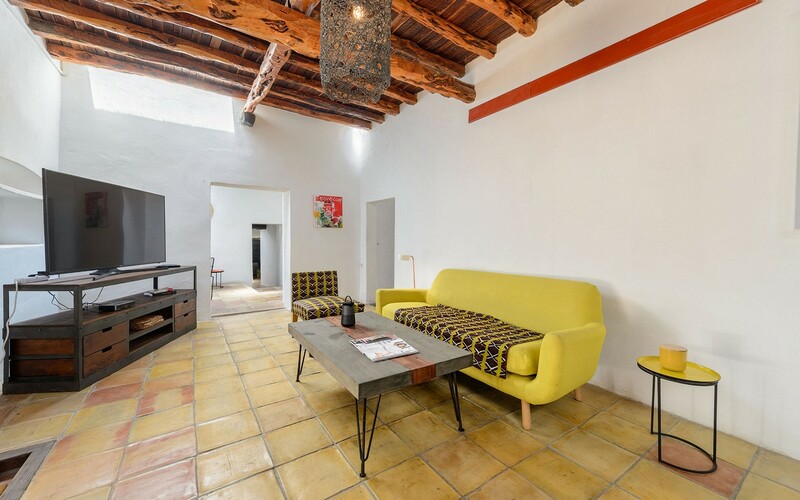 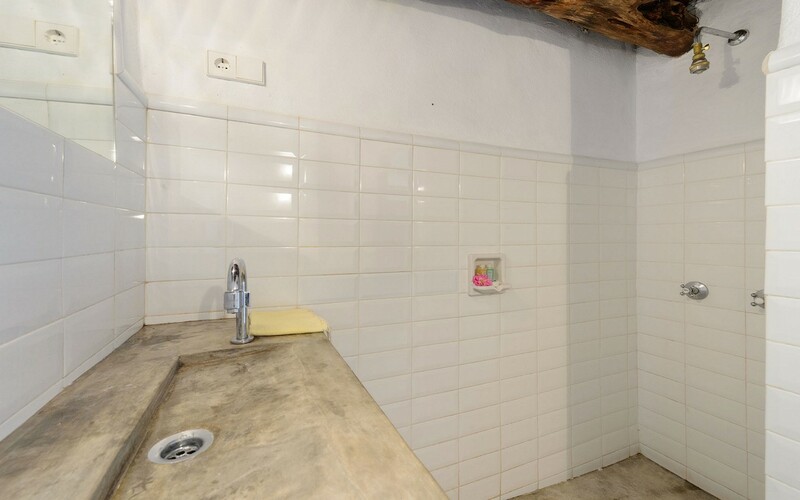 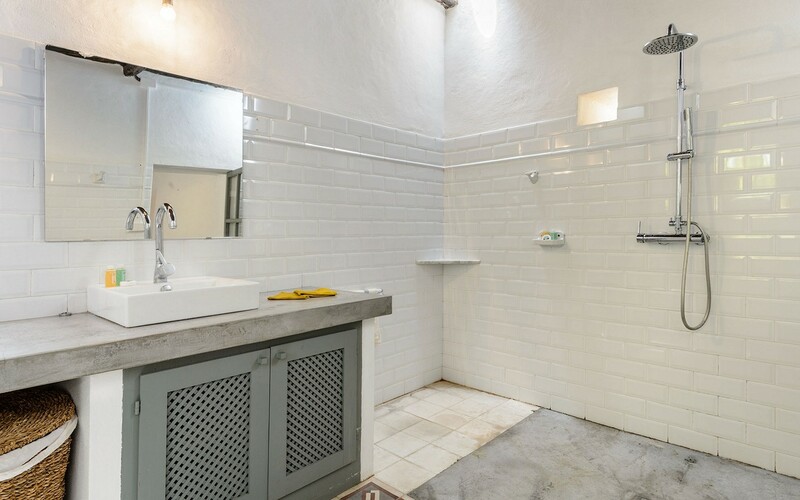 The property can accommodate up to six people and consists of a large living room with television, sofa and dining table, a well-equipped kitchen, three bedrooms and three bathrooms with shower. 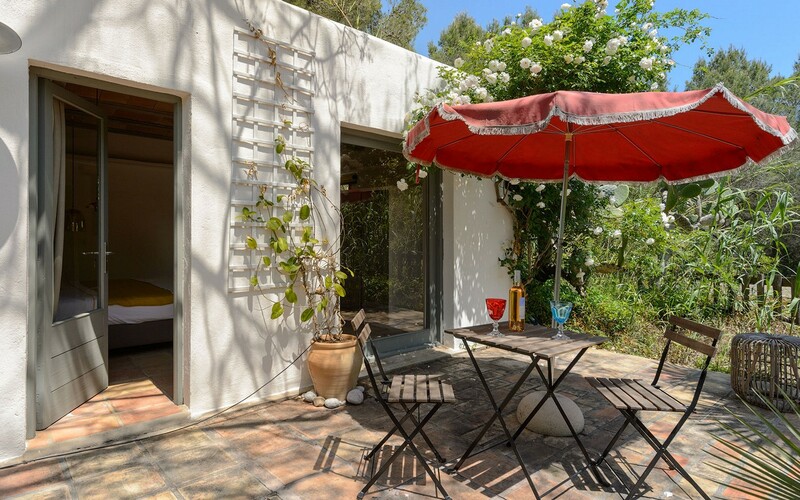 Complete the house a large garden, a barbecue and a swimming pool (4x11) with solarium area. 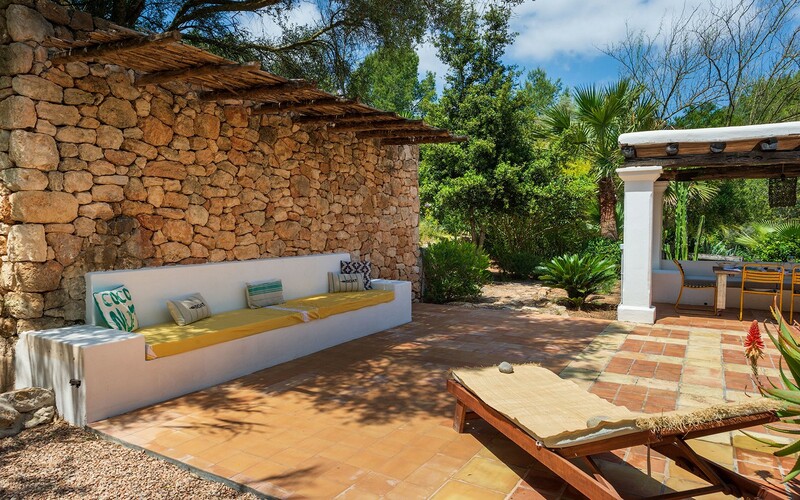 The nearest beach is Playa d'en Bossa, characterized by its blue sea that bathes its extensive promenade with bars, kiosks and excellent fish restaurants.